The news of this cross cultural collaboration between two immensely popular artistes comes at an important juncture in the Media and Entertainment ecosystem, when all eyes are on the Indian music giant T-Series, who is all set to be crowned the World’s no. 1 YouTube Channel at any point now. In terms of views, T-Series is already the biggest with the highest number of views globally. 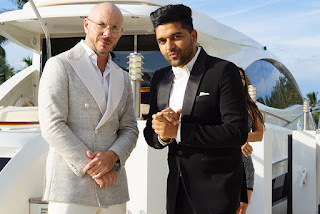 With the single ‘Slowly Slowly’ T-Series marks its foray into the international music scene with Pitbull collaborating with T-Series’ most popular artist Guru Randhawa whose single ‘Lahore’ has already crossed 700 million views. While finer details will be revealed closer to the release, what is known right now is that ‘Slowly Slowly’ was shot in picturesque locations of Miami under the direction of DirectorGifty. The music is produced by DJ Shadow Dubai, MKSHFT, BlackOut, RedMoney & Vee. The video of the song with its high energy undoubtedly promises to be a visual and aural treat for the fans of the two terrific performers. Pitbull adds “Aah, we can’t wait! Looking forward for ‘Slowly Slowly’ making its way around the world quickly! T-Series now boasts of 71 million subscribers on YouTube, the world’s biggest and most consumed digital video platform. T-Series debuted on YouTube seven years ago, in 2011. The channel, which has a huge catalogue of Indian songs, disrupted the Indian entertainment ecosystem within this short span of time. Besides the main Hindi music/Bollywood channel, T-Series has 28 other channels, which offer content in several other regional languages of the subcontinent. T-Series, India’s No.1 music and film company, is a multi-product and multi-functional diversified group, having a tremendous track record in the field of music and film production, consistently growing from strength to strength. Over its 30-year history, it has transformed into a 21st century multi-crore media and entertainment conglomerate. 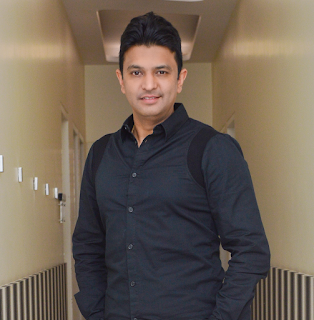 As a leading music label, it has always been at the cutting edge of popular Hindi and regional commercial music. T-Series’ YouTube music channel has been named the No.1 YouTube channel in the world, and is the most subscribed Indian-language YouTube channel in the world. The music company has ventured into acquiring soundtracks and new media IPs across platforms such as mobile, on-line digital, IPTV, FM & satellite radio. 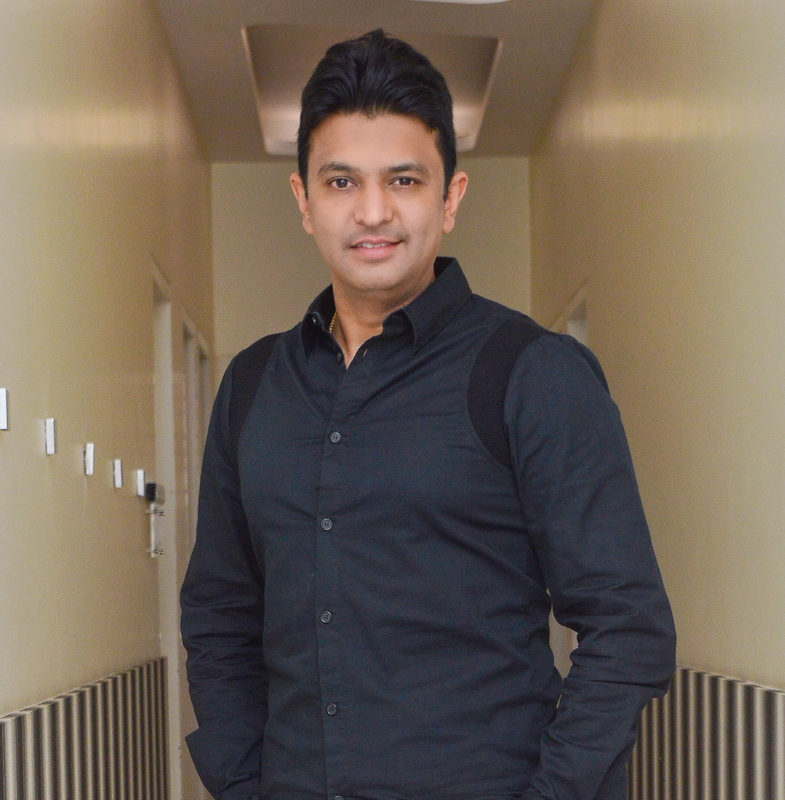 As a leading film studio, T-Series has produced successful and award-winning films such as Tumhari Sulu, Hindi Medium, Sonu Ke Titu Ki Sweety, Raid, Satyameva Jayate among others. T-Series now produces eight to 10 films annually.